Bindery refers to all of the processes that can occur to your job after it has been printed. The job can be cut or trimmed, padded, collated, folded, bundled, stapled, drilled, or assembled into books. We provide all of these services. 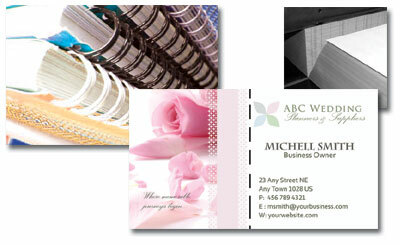 In addition, we have a Heidelberg letterpress which is used to number, perforate, score, and die cut the printed jobs. We can bind booklets using saddle stitching, cerlox binding or wire binding. We are also proficient is making invoices books and driver’s log books.